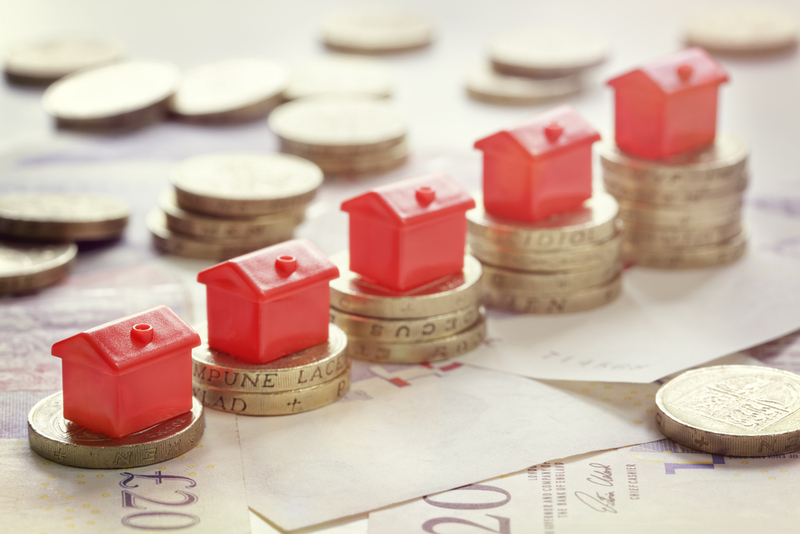 As we near the end of the year, we are pleased to say that the lettings market has stayed strong and this looks set to continue into 2019. Tenant demand is high with properties coming to the market and letting very quickly. With several areas seeing demand higher than supply, if you are considering putting a property up for let or investing/growing your portfolio, now is a great time to do so. The recent Rightmove report that compares data to last year advises that it is now four days quicker for a rental property to be marked “let agreed” in London and very similar times are being reported across the rest of the UK. There has been the highest amount of growth in coastal areas with Clacton-on-Sea, St Leonards-On-Sea and Southend-on-Sea all seeing high growth. The Homelet Rental Index reports that the UK average rent for October stands at £768 pcm (excluding London) which is 1.7% up versus last year. With London included the national rent average is £928 which is up by 2.1%. Regionally rents in Greater London, the South East and South West all show increased average rents year to date of between 2-4% and the Midlands increasing by 1.55%. Zoopla’s recent “State of the Property Nation” also reported that the rental market is growing. Whilst the proportion of people renting is stable there are more people are using letting agents (48% up from 36%) and long term renters are also on the up with 23% set on renting forever and a further 39% suggesting they will be renting for over 3 years. The most active group looking to rent are “empty nesters” at 52% and whilst pre-families and young families are looking to buy, older families are more active in the rental market.